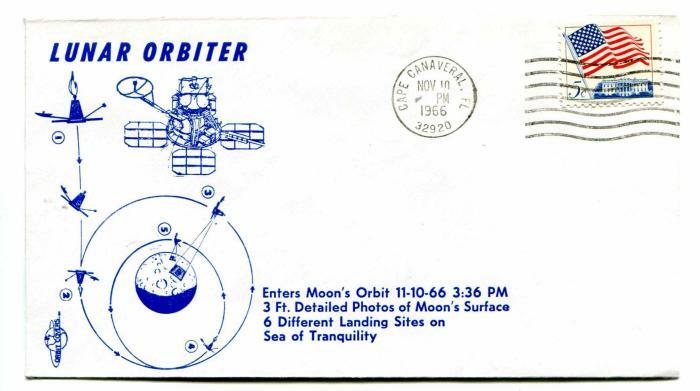 The Lunar Orbiter 2 spacecraft was designed primarily to photograph smooth areas of the lunar surface for selection and verification of safe landing sites for the Surveyor and Apollo missions. 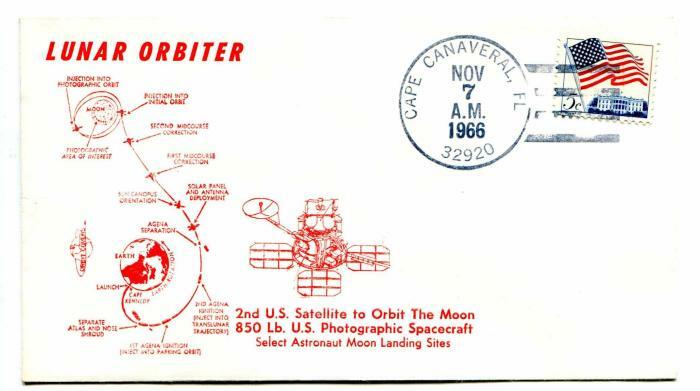 It was also equipped to collect selenodetic, radiation intensity, and micrometeoroid impact data. The spacecraft was placed in a cislunar trajectory and injected into an elliptical near-equatorial lunar orbit for data acquisition after 92.5 hours flight time. The initial orbit was 196 by 1,850 kilometres (122 1,150 mi) at an inclination of 11.8 degrees. The perilune was lowered to 49.7 kilometres (30.9 mi) five days later after 33 orbits. A failure of the amplifier on the final day of readout, December 7, resulted in the loss of six photographs. 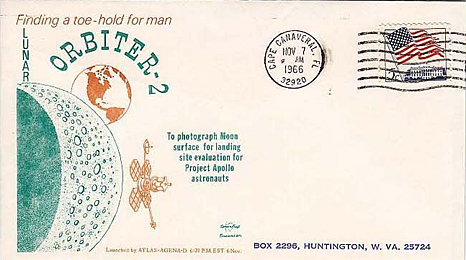 On December 8, 1966 the inclination was altered to 17.5 degrees to provide new data on lunar gravity. 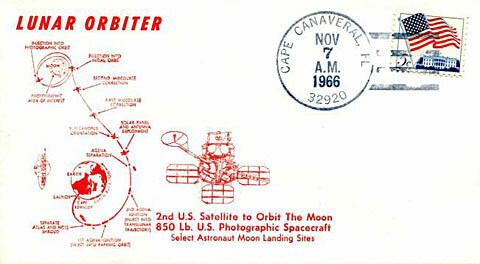 The Lunar Orbiter 2 spacecraft was designed primarily to photograph smooth areas of the lunar surface for selection and verification of safe landing sites for the Surveyor and Apollo missions. 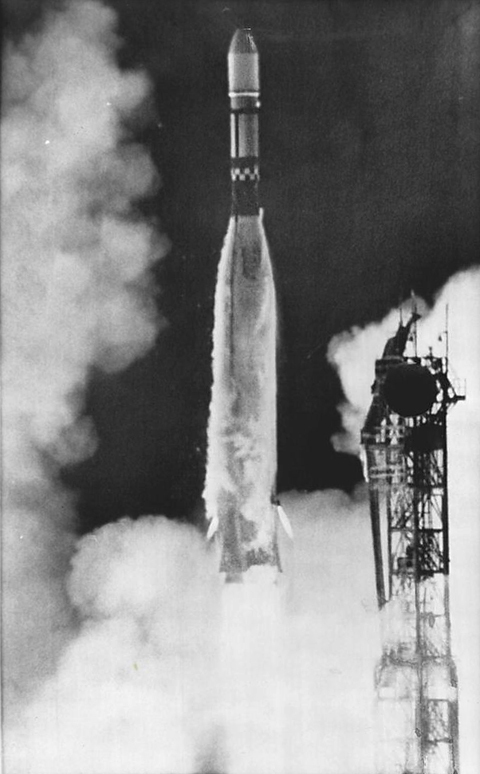 It was also equipped to collect selenodetic, radiation intensity, and micrometeoroid impact data. The spacecraft was placed in a cislunar trajectory and injected into an elliptical near-equatorial lunar orbit for data acquisition after 92.5 hours flight time. The initial orbit was 196 km x 1850 km at an inclination of 11.8 degrees. The perilune was lowered to 49.7 km five days later after 33 orbits. A failure of the amplifier on the final day of readout, 7 December, resulted in the loss of six photographs. 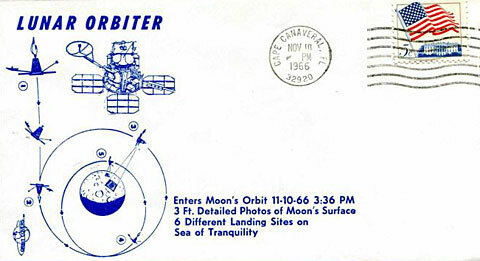 On 8 December 1966 the inclination was altered to 17.5 degrees to provide new data on lunar gravity. 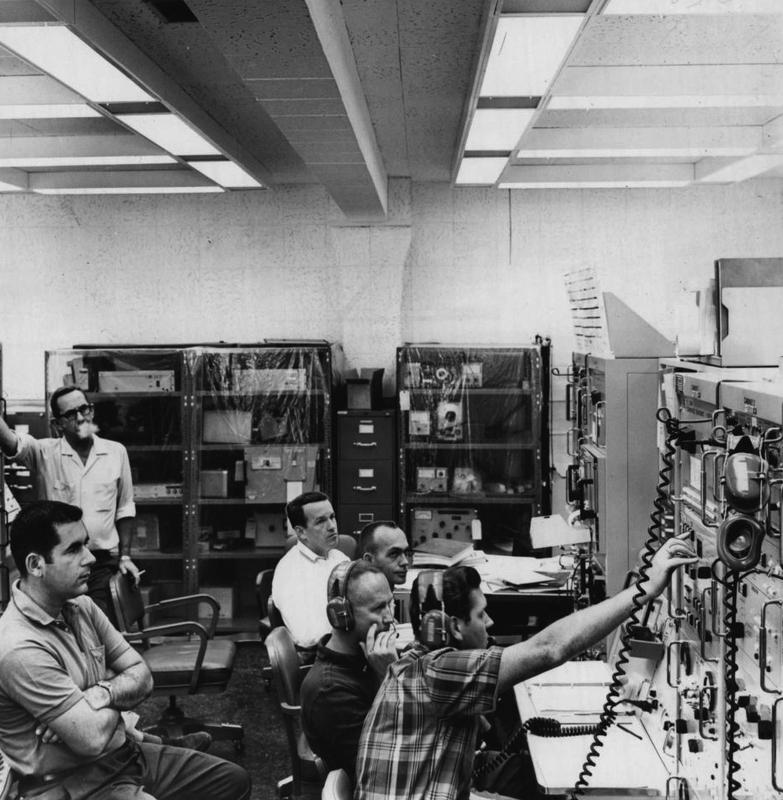 1966; Boeing employees manning a tracking station near Madrid. From left, Les Kaldor, Jim Currier, Don Fries, Andy Andreas Have, Pat Fiest and Jack Keith, Bendix engineer. 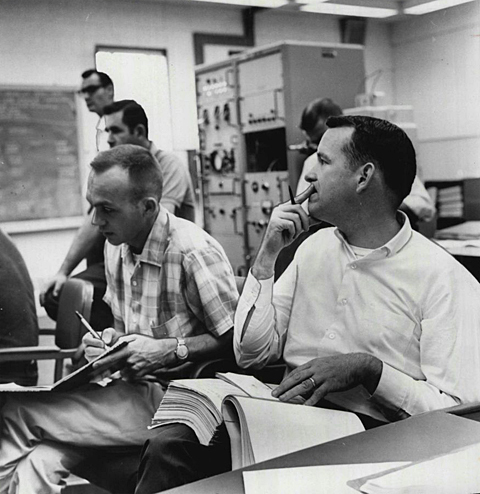 In foreground: Pat Fiest, left, and Don Fries, both Boeing engineers from Seattle. At rear, from left, Les Holgersen, Les Kaldor and John Graham.